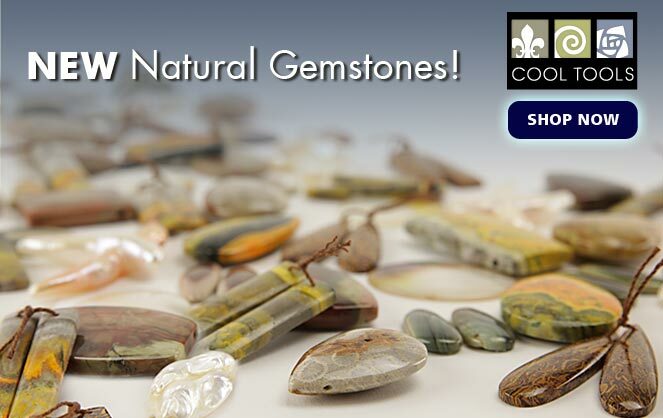 An extensive new spectrum of Natural Gemstones has just arrived here at Cool Tools! Discover our new selection featuring an array of calibrated shapes and sizes. A natural gem offers a level of sophistication and class that no other stone can. Malachite is a bright green mineral consisting of copper hydroxyl carbonate. 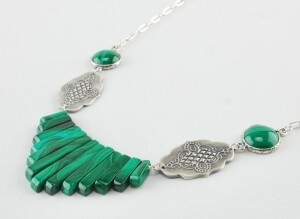 Malachite is green, usually in banded tones varying from very dark green to a mellow green. Lapis Lazuli is a bright blue metamorphic rock consisting largely of lazurite. Its name comes from the Persian word ‘Lazur’ meaning ‘blue stone’. Lapis Lazuli is an ancient gem, and as such, has a storied history. Egyptian cultures made a practice of burying a Lapis Lazuli scarab with their dead, and believed it to offer protection. The very earliest cultures valued Lapis Lazuli more highly than gold. Check out our new selection of Inlays, featuring up to 4 types of stones calibrated into a beautiful cabochon. 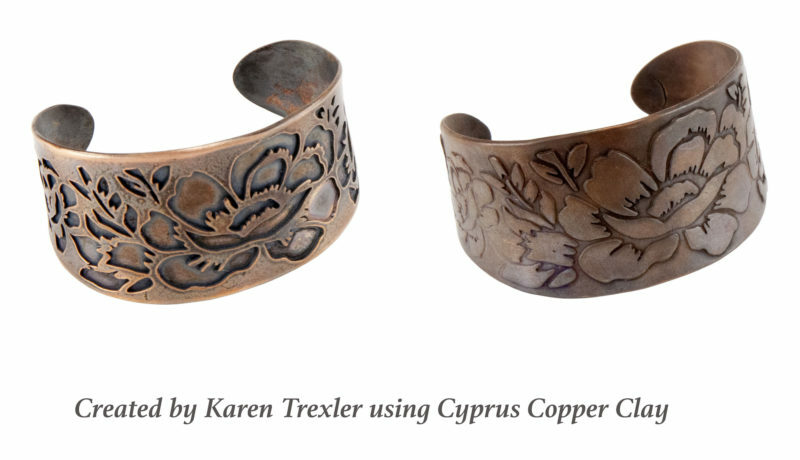 Add a Natural Gemstone to your jewelry projects today to bring out the inner radiance of your unique designs. 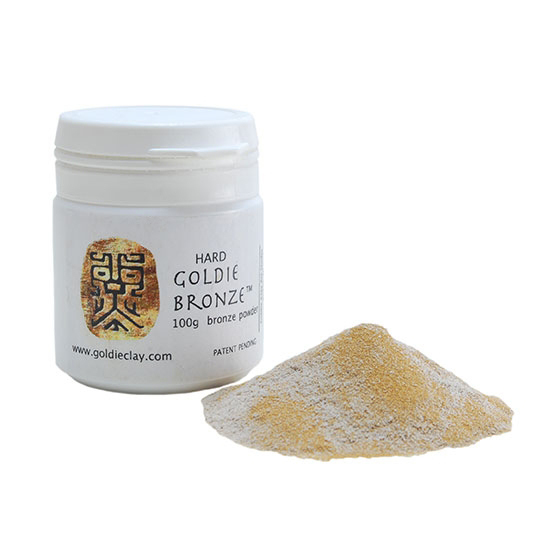 Metal Clay in Powder Form: Goldie Metal Products Are Here!